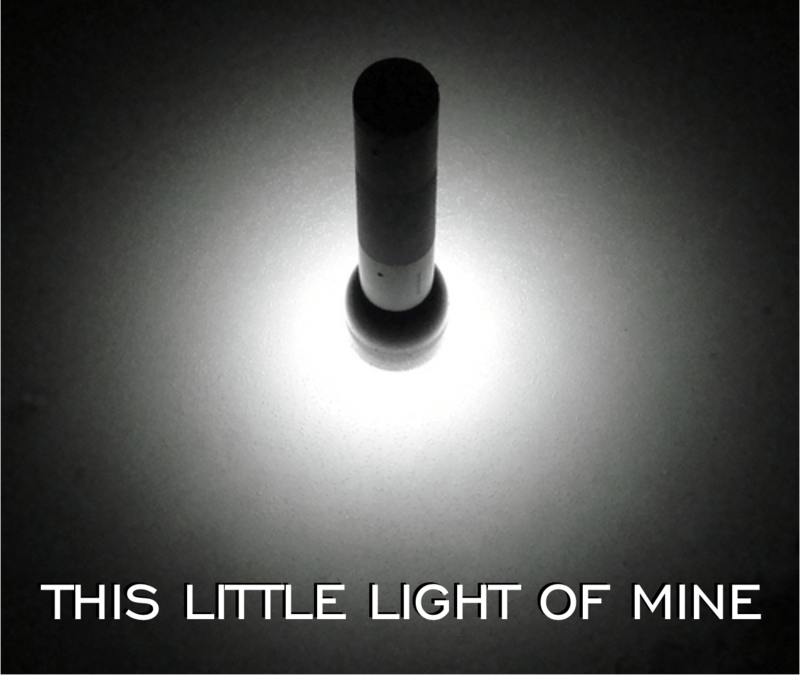 This Little Light of Mine is a fun and easy game that uses a flashlight and two walls to create a great game of competition for the entire group. We’ve also included a St. Patrick’s Day category since it’s coming up on Monday, March 17th. Separate the teams so that they are facing two opposing walls. Each team will rotate one player who will be the designated drawer. The drawer’s job is to help the team guess the clue by drawing a picture of it on the wall. The first team that correctly guesses is the winner. Instead of one guess and done, you can see how many each team can get in allotted amounts of time (1-2 minutes). You can also make that your final round with the others being single word rounds as well. 1. Have an extra flashlight or two just in case. It also doesn’t hurt to have fresh batteries put in either. 2. Your group will quickly realize that the light can be manipulated by how far or close they are from the wall. This makes the beam more narrow or wider depending on where they stand. You may want to advise them of this up front. 3. If you decided to do more difficult clues, make sure you practice with some leaders to see if they can guess it. You don’t want to create clues that no one can solve. 4. Make sure the room is completely dark, or the light beams will not be as visible. Get more great games and tips by subscribing to our blog, liking us on Facebook & following us on Twitter @stumingames!